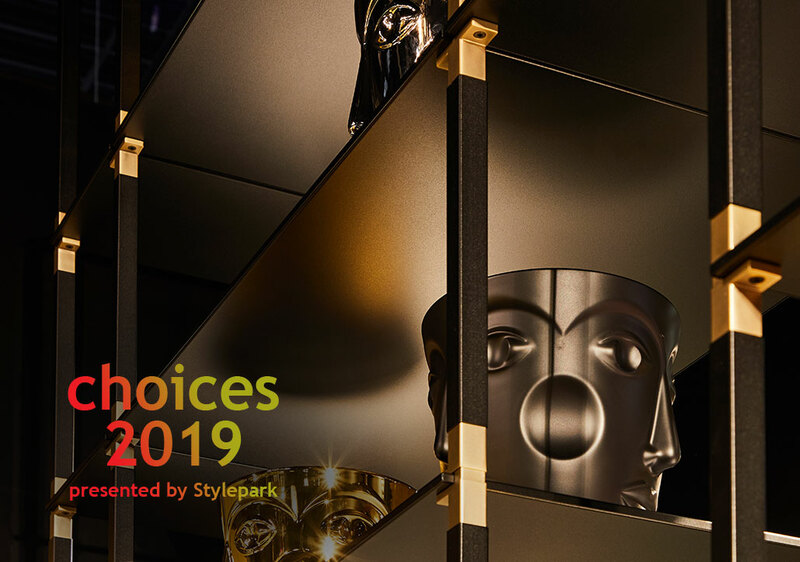 For the first time at imm cologne 2019, Koelnmesse trade fair and Stylepark have launched ‘choices presented by Stylepark’. This provides visitors to the trade fair with a guidance system to help them find an even greater range of products worth showcasing, covering a wider range of subject areas, in all exhibition spaces. tRACK was selected as ‘choices presented by Stylepark’, as it represents innovation, modularity and individuality in shelving systems. The T-connector is eye-catching and the basis of the system. As a contrasting or monochrome hub, it connects refined steel tubing with a wide variety of floors. With a wide range of grid options and various types of material and colour compositions, the tRACK has so many customisation options that it can be integrated effortlessly into any design style as a solo or concept shelf.